Apple Inc. (NASDAQ: AAPL) a few months ago at the launch event, unveiled Apple iPhone 6 duo along with the Apple Watch. The Apple Watch, which company says that its the most personal product they have ever built, was expected to launch earlier next year. However, according to the some of the reports, there can be a further delay in its production. Apple Watch is probably the most awaited product for the company right now, as every product that has been introduced by Apple this year are already available for the purchase. 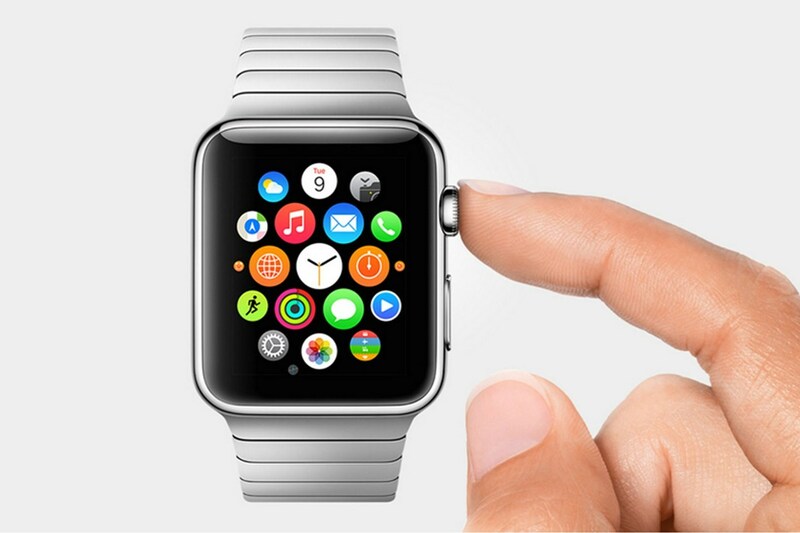 Reports suggest that the company is going to launch the Watch in the spring next year.